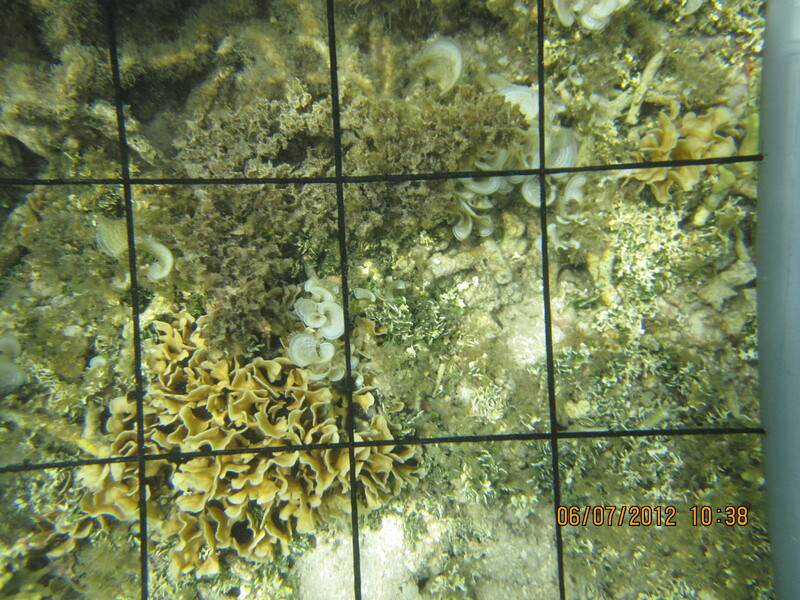 Here are some quadrat photos to practice your benthic monitoring skills. 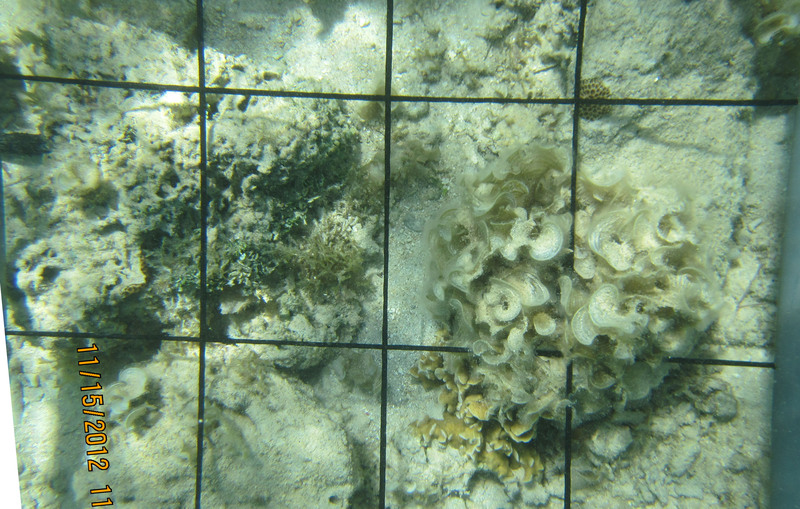 Each quadrat needs 6 benthic ID (under each intersecting point). Submit your answers via e-mail or comment.